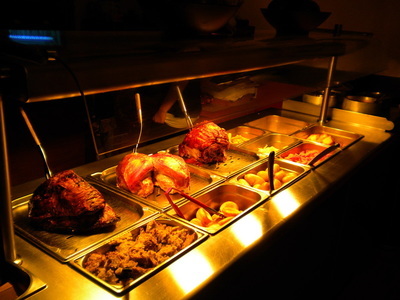 At The Cannards Well Inn our carvery over the years has established a reputation second to none. With four roast choices, beef, turkey, gammon and pork plus all the vegetables and trimmings, you will finish satisfied and content. 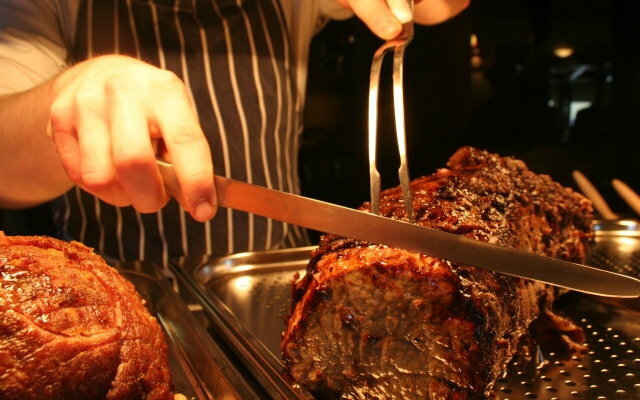 We specialise in high quality local fresh produce, home cooked pub fare with traditional British favourites offered alongside specials and exotic dishes from further afield. That coupled with our renowned hospitality and great value for money, The Cannards Well creates the perfect atmosphere whatever the occasion.